…I will practice putting boundaries between other people’s responses and myself. So often, I can find myself upset or anxious about the way in which other people like my family and friends respond to me. It is so easy to believe that negative reactions or unwanted responses from others are a result of something about me, some flaw or failing or lack of worth. This can lead me down a spiral of negative thoughts, unpleasant physical responses and distressing emotion. I will then mindfully move my attention to something else. I will try to observe how thinking this way affects my perception of things. This week I will practice acknowledging that we each have a different make-up and we do not need to like the same things or have the same attitudes and values. When someone responds to me in an unwanted way, I will remind myself of this insight. This way, I will not feel the need to take on too much responsibility for the way things work out or the responses other people give me. This week, I am here living my life, having my responses and I am allowing other people to be here living their lives, having their responses to it. Once I am comfortable thinking this way, I will add ‘remembering the boundaries between us’ to my Personal Coping Kete as a way of soothing the sting out of distressing interpersonal situations. To extend this exercise, if I need to, I might think through some of the other, non-personalised reasons that the person responded the way they did, as is described in strategy No. 65. …when I find myself wanting or wishing things to be different, I will practice tapping into Buddhist philosophy and regularly remind myself that “whatever I say to the universe, the universe will respond with only one answer – yes.” I cannot ever have what I want, because ‘wanting’ is a statement of lack to begin with. As long as I put myself in that moment of wanting, the universe will provide me with the conditions of wanting. My thoughts, words and actions are the tools with which I create my reality and I can never experience something I am unwilling to express (meaning ‘push out’). This week I will practice using my self-talk and my imagination to ‘push out’ the object of my desires into reality, rather than ‘pushing out’ my wanting. Step Two: I will then imagine what it will feel like to have that which I want. I will let myself feel those feelings, not the feeling of wanting it, but the feeling of actually having it. I will put myself in those feelings in advance. The mind knows no difference between imagination and reality. I am already having the experience that I want to have, I know what it feels like and sounds like and looks like within me. I will stay with those feelings no matter what, I won’t let external conditions tell me otherwise. Life is happening through me. Life is not happening to me. I will start out with the little moment-to-moment wishes for different interactions and things like that. 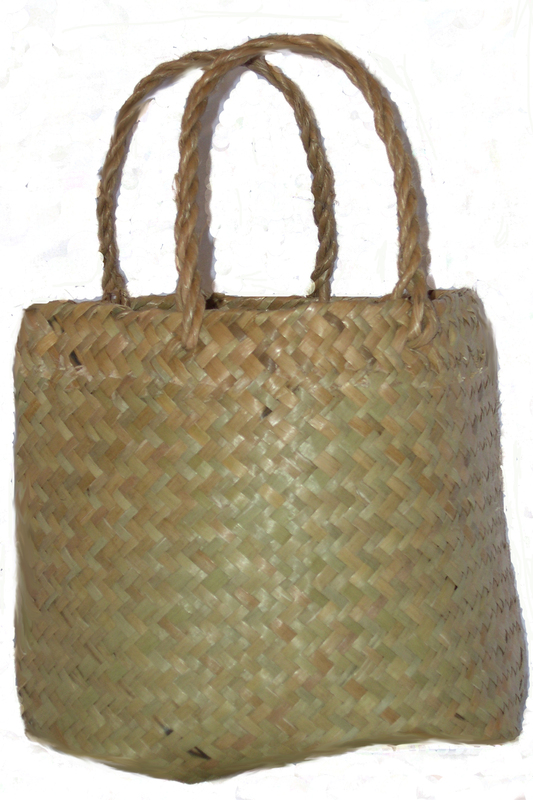 Once I am comfortable putting myself in the moment I am seeking with everyday things, I will add this to my Personal Coping Kete as a strategy for dealing with distress. When I notice myself feeling distressed, I will tune into what it is I want and use my imagination and self-talk to put myself in that moment now. … I will practice chanting as a way of meditating, doing breathing exercises and relaxing myself. First off I will pick a word to use. The little boy in this video link uses the word “yum”. Yoga meditations often use the word ‘om’. I will experiment with the kinds of words I use for my chant – different words might have different feelings for me. “Om” is likely so popular because it doesn’t have any meaning and is just a sound. I might use other sounds too. I will take a deep breath into my belly. As I let the breath out, I will repeat my word in a chant, giving the final repetition a greater emphasis on the last syllable, for example: “yum, yum, yum, yummy” / “Om, om, om, ommmm” / “Love, love, love, lovvvve”. I will be aware of the sensations of the words moving over my lips and the other sensations in my body. I will let the words come nice and slow, so that my out breath is also nice and slow. My mind will be focused on my breath, the words and the sensations of saying them, rather than on the things I worry about. I will repeat the chant at least three times, once a day to practice. This way I’ll be well-rehearsed if I want to try the strategy when I am distressed or stressed. Chanting changes the level of CO2 in your blood stream, and like singing, can create a sense of euphoria or lightness. Watch this video for a low-key, fun example of using chants to calm ourselves. The little boy in this video has heaps of energy, he gets pretty silly in this and he uses the chant to bring himself back to centre at about 2 minutes in. 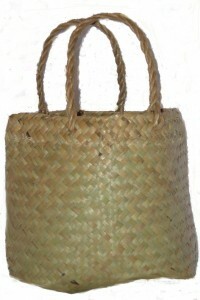 Once I am familiar with doing chanting meditation, I will add it to my Personal Coping Kete as a strategy for soothing myself and distracting from distress. …I will practice coping by looking at the situation from the opposite viewpoint. Reversing my perspective in this way can take me down different and new trains of thought that could lead me to feel differently about things. For example, if I notice I start feeling slightly hopeless or pessimistic, I will try to look at the situation from the opposite hopeful perspective. Instead of thinking “this is hopeless” I will ask myself “what if it was actually hopeful?“ How would I see the situation then? This week is about challenging the assumptions that underlie my thoughts and feelings. This week I open up to the possibility of other ways of experiencing my reality. Once I am comfortable doing this with slight shifts in mood, I will add this to my Personal Coping Kete as a way of coping with distress.